2016 had some dark spots. But despite the turmoil, some wonderful work was released by authors and publishers who are showing up and doing good work. Someone asked me what my favorite book I read this year was, and I couldn’t choose just one. Instead, I chose one for each genre! That’s not cheating, is it? Here is the list, plus a few add-ons. Most were released in 2016. 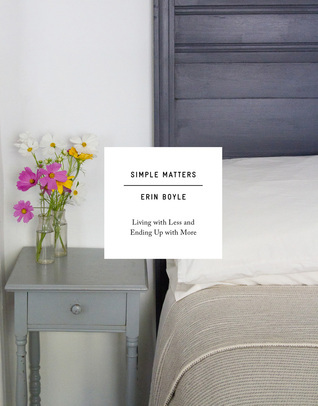 Simple Matters: Living With Less and Ending Up With More by Erin Boyle. If my 2016 had a word, it was “less.” I’m planning another post to talk about this, and I will list several more books on the topic there, but this book stood out to me because of its simple beauty combined with practical usefulness. 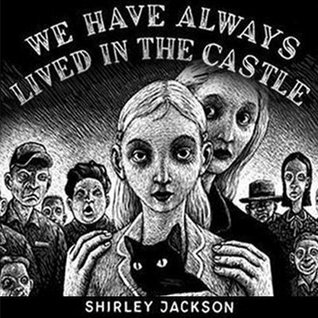 We Have Always Lived in a Castle by Shirley Jackson. 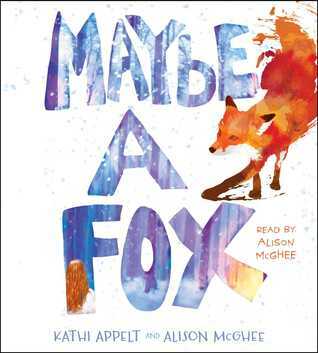 I love books for younger audiences so much that I don’t often read through an adult novel, but Caleb and I listened to this on Audible during a road trip this summer. It is dark and poignant, with characters I won’t soon forget. Orbiting Jupiter by Gary Schmidt. I cannot say much about this book because I refuse to spoil it. It broke my heart, made me cry, and permanently solidified my affections for Schmidt. 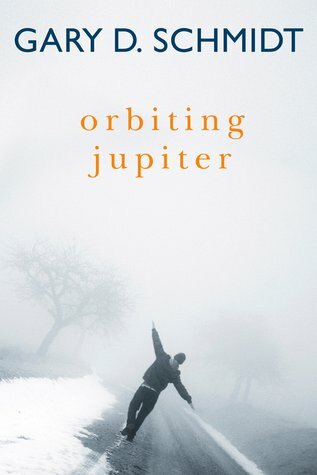 The premise is that a young teenage boy who is also a father is searching for his baby daughter – Jupiter – whom the “system” has not allowed him to ever meet. The story is told by the son in the foster family that takes him in. 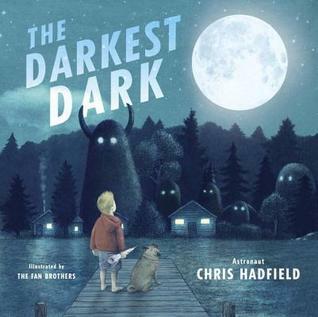 The Darkest Dark by Chris Hadfield. This book is about Canadian astronaut Chris Hadfield and the childhood dreams that led him to outer space. I am a big fan of outer space in general, and also astronauts, and also kids who dream big and make it happen. This book had it all. If you are interested, you can click here to see all 250 books I read in 2016.